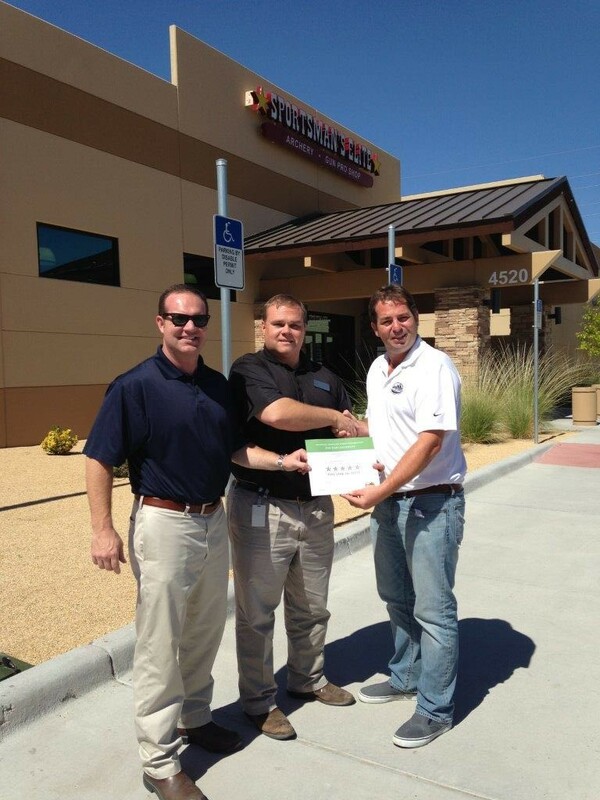 Sportsman’s Elite was designed from the ground up to be the southwest region’s premier firearm education and training facility. We believe that having the right equipment combined with outstanding training and reinforcing your skills on a regular basis are the keys to responsible firearm ownership and a lifetime of enjoyment for the shooting sports. 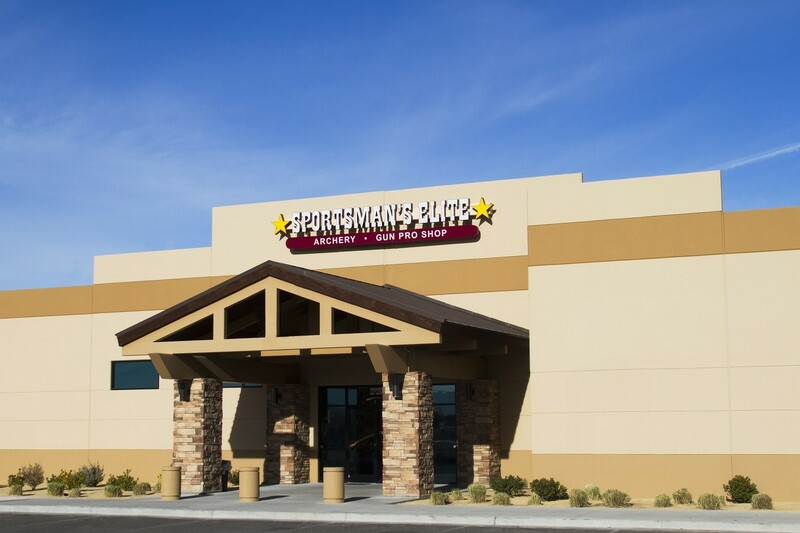 Sportsman’s Elite has 5,000 square feet of retail, which provides you with the best selection of handguns, shotguns and rifles in the El Paso area. In addition, we feature a wide selection of knives, ammunition and accessories essential to sports shooting and personal protection. 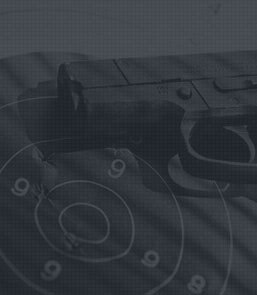 Our staff is trained to help you select firearms and equipment that best suits your needs. We have a large selection of current model firearms in our rental counter and we urge you to try out firearms in our modern range before you purchase a firearm. Sportsman’s Elite is a great place to practice and fine-tune your shooting skills. Our target retrieval system is state-of-the-art and programmable. Ventilation systems are a critical component of indoor ranges and the environmentally controlled ventilation system in our range provides clean, temperature-controlled air. With a slight breeze at your back, our system moves the air down range at a monitored and controlled rate of 75 feet per minute to prevent lead exposure and ensure that those at the firing line will always breathe clean, fresh air. Skill at arms requires regular practice and the educational programs provide opportunities to learn new skills and methods that you can use at the range to improve your skillset. 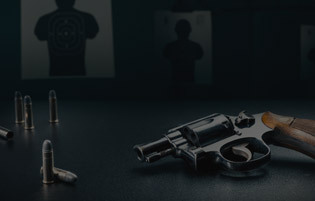 Our experienced instructors offer training ranging from beginner courses to highly advanced skill building in handgun, rifle, shotgun, less lethal, open hand combat, edged weapon defense and a variety of other courses. Sportsman’s Elite is the result of hard work, research, training and a lifetime of interest for the archery and firearm industry. Our 13,000 sqft training facility and pro shop consist of 14 indoor shooting lanes split into two bay at a distance of 75 feet from the shooting line. With our state of the art ventilation system the air you breathe is clean air and not recirculated! At Sportsman’s Elite our showroom accounts for 3,500 square feet of firearms, archery products and shooting accessories along with a highly trained staff that represent our core values which include safety and knowledge. 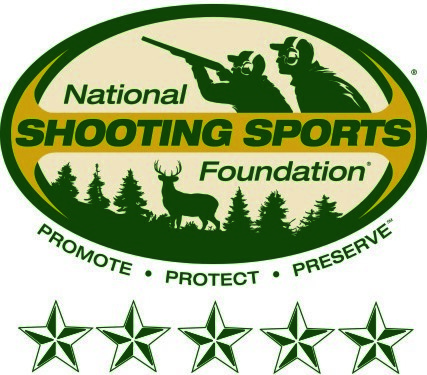 The staff at Sportsman’s Elite is trained by NSSF and the NRA to provide range shooters with the latest in safety and shooting techniques.